Himalayan Salt Shop Sale Through 9/6! 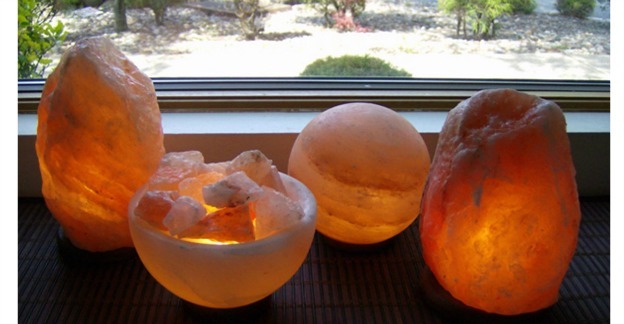 You are here: Home / Sponsored / Himalayan Salt Shop Sale Through 9/6! The Himalayan Salt Shop sent me a Himalayan Salt Lamp and I am really enjoying the nice glow it emits. I keep it in my office and it doubles as a nice nightlight, too. Today for Labor Day they are having a sale! You can get 15% off now through 9/6/2016 with code: LABOR DAY – so, if you’ve been wanting one, now is the time to check it out! When you join their newsletter you’ll get a code for 10% off any order, too!